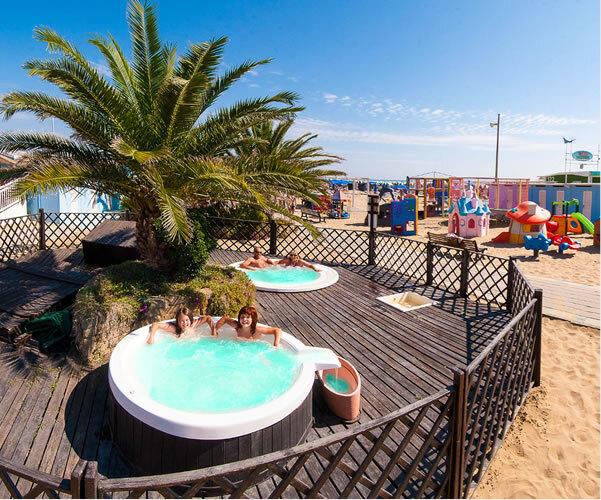 Hotel Helios is a modern 4-star hotel in Rimini, only a few steps from the sea. 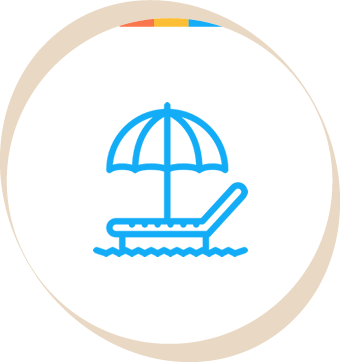 A dream place where you can spend a happy and carefree holiday, in a strategic position, with many places of recreation and entertainment within walking distance. 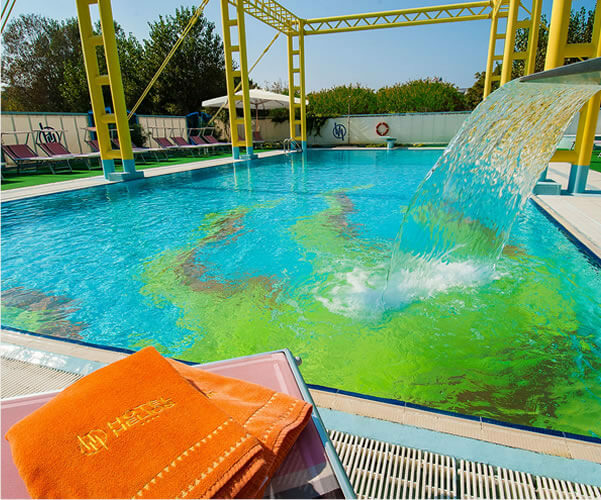 Our hotel with swimming pool by the sea is located in Rivazzurra di Rimini, a lovely resort between Rimini and Riccione, just 20 meters from the beach and a little more than 1 km from Rimini Terme. A facility tailored for the family, equipped with heated swimming pool, a large covered parking, an excellent catering service and lot of care dedicated to children, including a fun entertainment program in the swimming pool and on the beach. You will be welcomed by the Montemaggi family, who from different generations manages this hotel, always with the same passion and care for the guest. 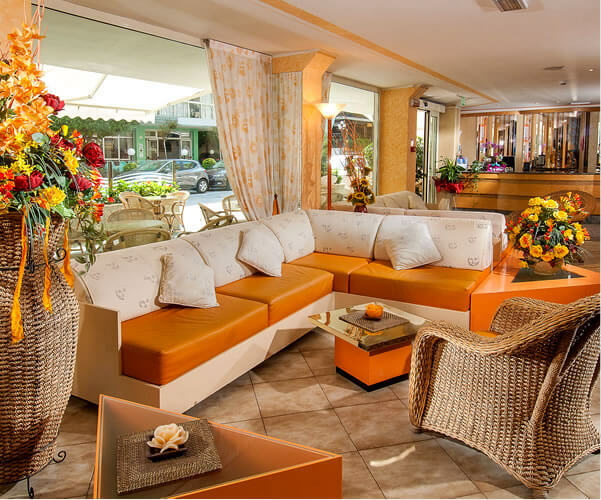 We are waiting for you for a wonderful holiday at the Hotel Helios!